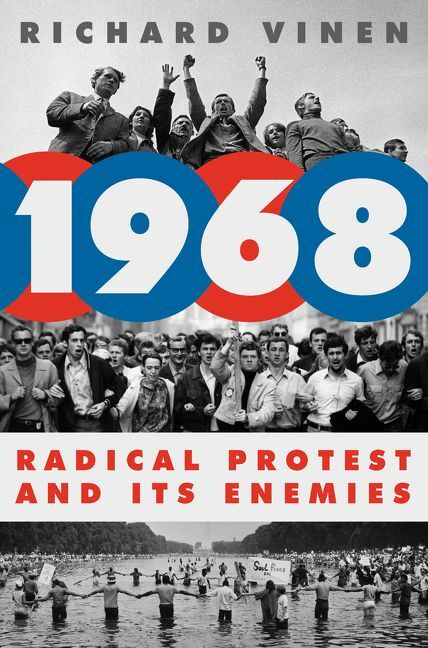 The book came out in July, a half-century after the cataclysmic year that saw the Tet Offensive, the assassinations of Martin Luther King and Robert Kennedy, and the election of Richard Nixon. 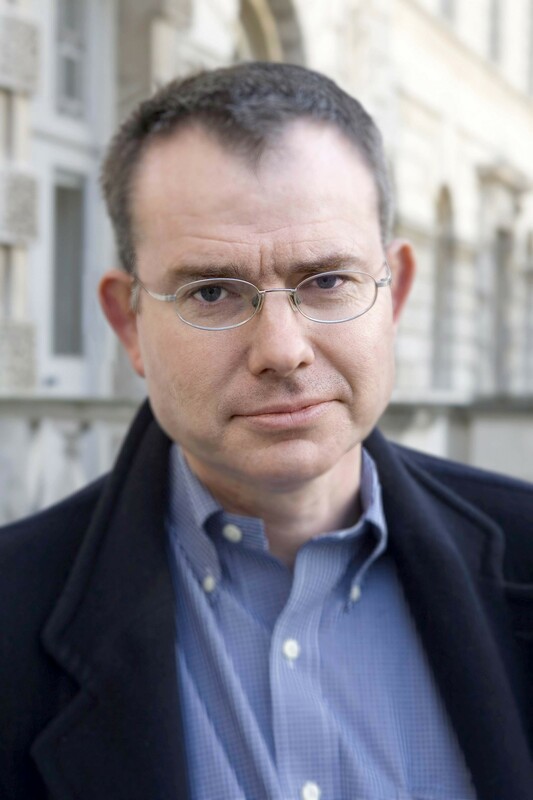 A professor at King’s College London and a recipient of Britain’s Wolfson History Prize, the author distills an extraordinary amount of information into about 340 pages of jargon-free text. He takes a thematic, rather than a linear, approach. So while the book can profitably be read straight through, it may be more valuable as a reference work. This entry was posted in Antiwar Movement, History, Nonfiction, Vietnam War, Vietnam War History and tagged 1968 book, 1968 history, 1968 Radical Protest and Its Enemies, 1968 Richard Vinen, Richard Vinen 1968, Richard Vinen Vietnam War by vvaposted. Bookmark the permalink.